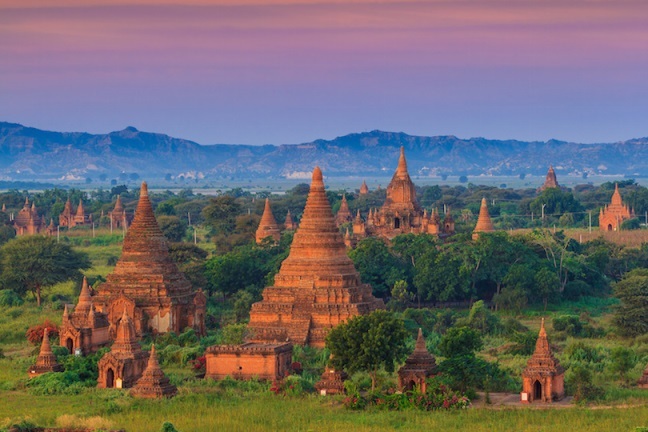 Soon after its opening to tourism, Myanmar has become one of South-east Asia's most intriguing destinations, with untouched beaches, ancient temples and a thrilling culture to tangle with. Here are 10 things you absolutely must not miss! The Shwedagon or Greater Dragon Pagoda is considered the most sacred site in Buddhism in Myanmar because it contains a strand of Buddha’s hair and other religious relics. 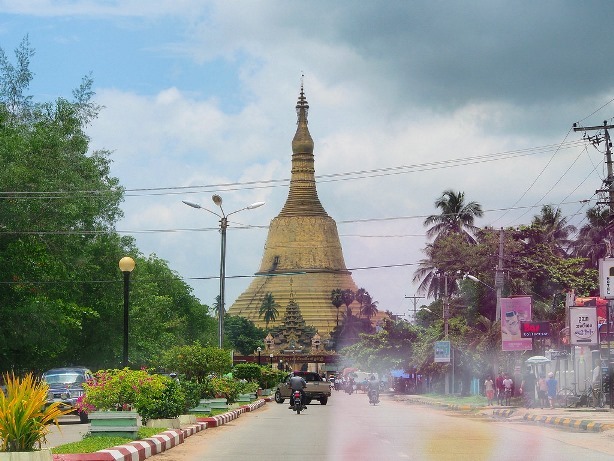 The 2,500-year-old pagoda is located on Singuttara Hill in Yangon, the largest city in Myanmar. Over the centuries, the pagoda has grown from 8 meters to 99 meters (26 feet to 366 feet). The origins of Shwedagon are lost in antiquity but it is estimated that the Pagoda was first built by the Mon during the Bagan period, sometime between the 6th and 10th century AD. It is covered in gold leaf; the stupa is covered in 4,531 diamonds. 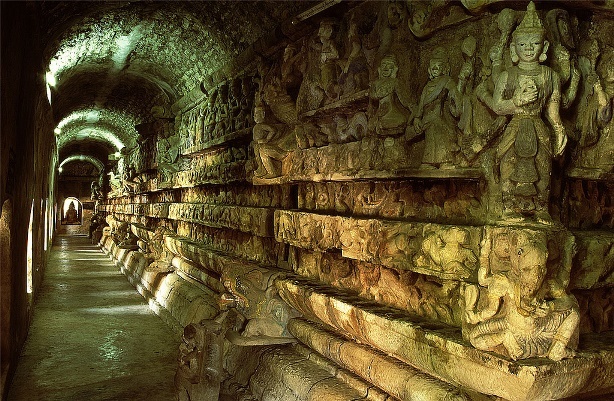 Numerous temples, statues and stupas can be found at this unforgettable site. Pagoda visitors are expected to follow a dress code (trousers preferred, T-shirts with elbow-length sleeves) and enter the temple barefooted. 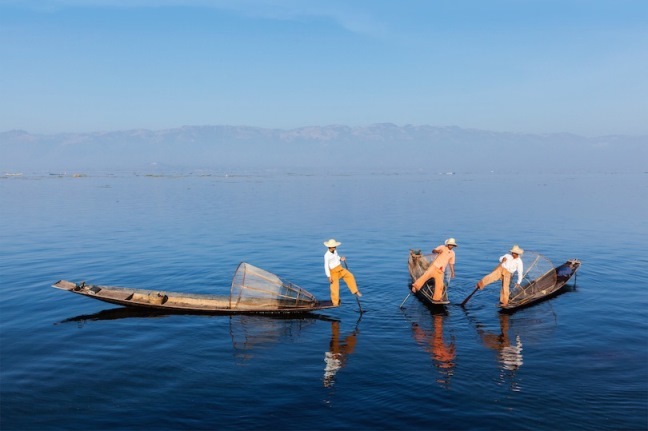 Vast and serene Inle Lake is one of the top tourist attractions in Myanmar. Besides its considerable natural beauty the lake also attracts tourists for the stilt houses of the Intha, the descendants of Mon people from the far southeast. A typical day-trip on the lake, taken in a long, narrow boat with a noisy outboard motor, will stick to the northern reaches of Inle Lake. 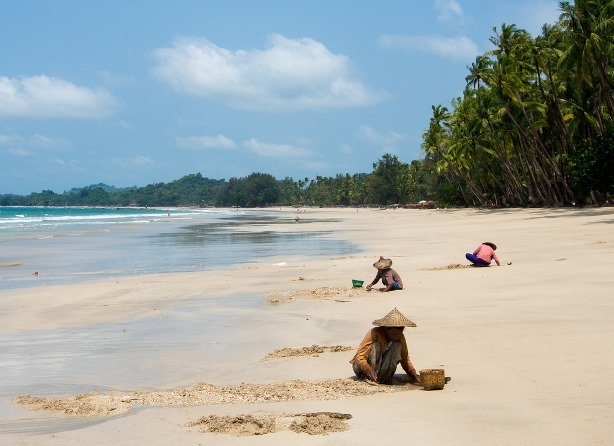 These trips also include visits to small workshops in stilt villages, several pagodas and probably a market. Travelers are also likely to see fishermen propelling their boats using a distinctive leg-rowing technique, and other Intha residents of the lake tending to fruit and vegetables on floating gardens. Shwenandaw Monastery is an historic Buddhist monastery in the city of Mandalay. Known as the Golden Palace, this important building is located in central Myanmar. It was originally part of the Mandalay Palace complex as the royal apartment of a king, but his son moved it outside the palace after his death believing it was haunted by the king’s spirit. It later became a monastery. At one time, the building was covered in gold but the gold is mostly inside now. The exterior is covered with ornate teak carvings representing Buddhist myths. Ornate carvings made from other materials such as stone can be found throughout the structure. 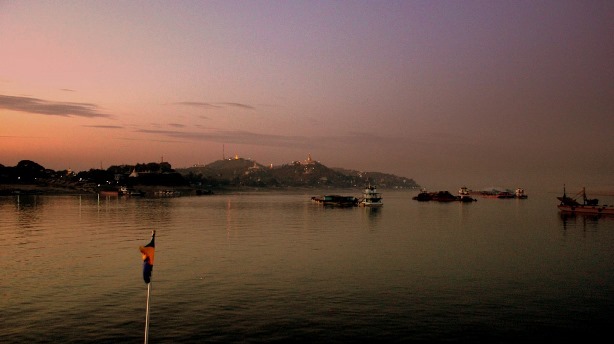 Myanmar’s longest river, the Ayeyarwady, also known as the Irawaddy, begins high in the Himalayas, carving Myanmar in half on its way to the Andaman Sea. It is navigable by large ships and boats in the lower elevations, and is fast becoming a popular river cruise destination. Cruises run between Mandalay and Bagan; both cities offer plenty of temples, pagodas and statues of Buddha. Between the two terminals, cruisers will see river villages and beakless dolphins, and travel through jungles and deep gorges. Shwemawdaw Paya got its name, the Great Golden God, because the glittering gold that covers it can be seen for miles around. The diamond-studded top also is responsible for some of the glitter. 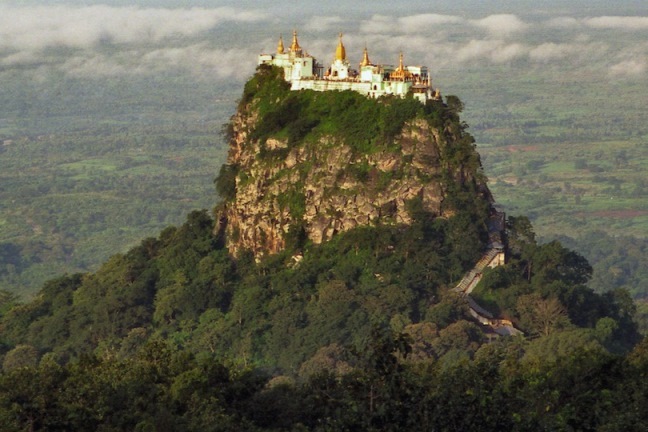 At almost 114 meters (375 feet) high, it is the tallest pagoda in Myanmar. It is especially important to Buddhism because it contains several relics belonging to Buddha. 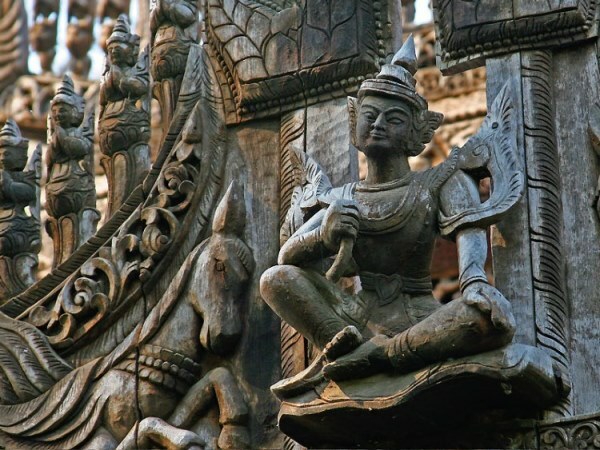 Located in Bago, the 1,000-year-old complex is highly ornate with smaller pagodas that also are gold-covered, statues and pavilions.